We let performance do the talking. 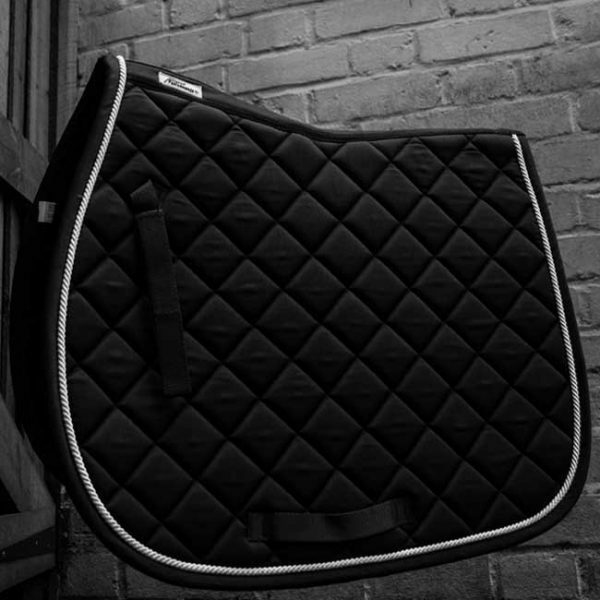 Our equestrian products are made with the horse at the forefront of our thoughts. 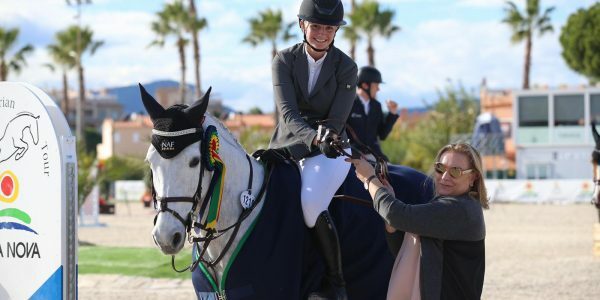 Our products give the rider every opportunity to concentrate on a good performance. 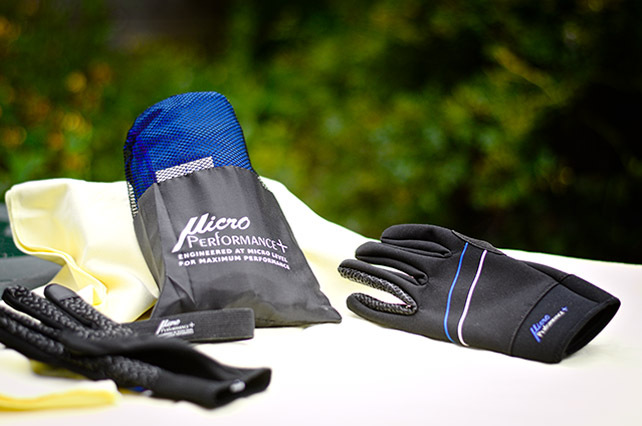 MicroPerformance+ products are engineered to perform from the slightest micro level. 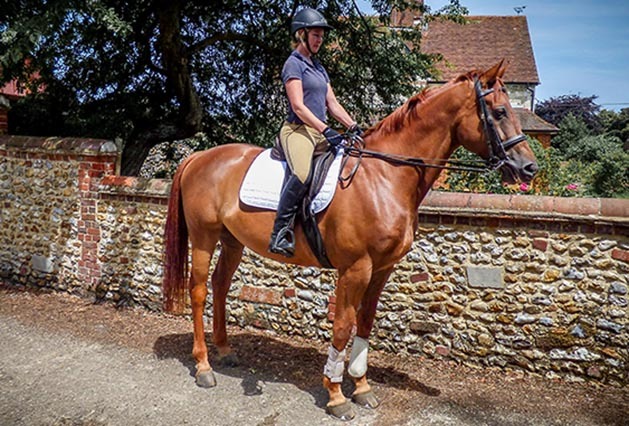 MicroPerformance+ Riding Gloves Endorsed by Kent Police Physiotherapist. 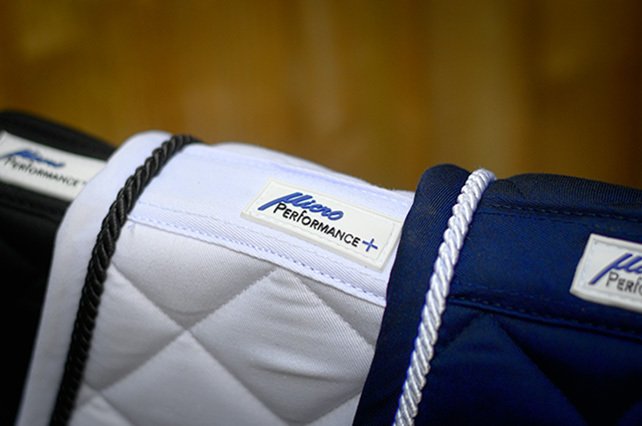 "It’s great to be a part of such an innovative brand and I’m wearing the gloves all the time now. 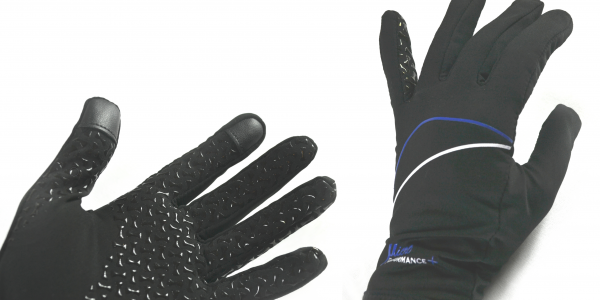 The gloves are just great, because they are light and thin. And the touch-tips on the end are brilliant. 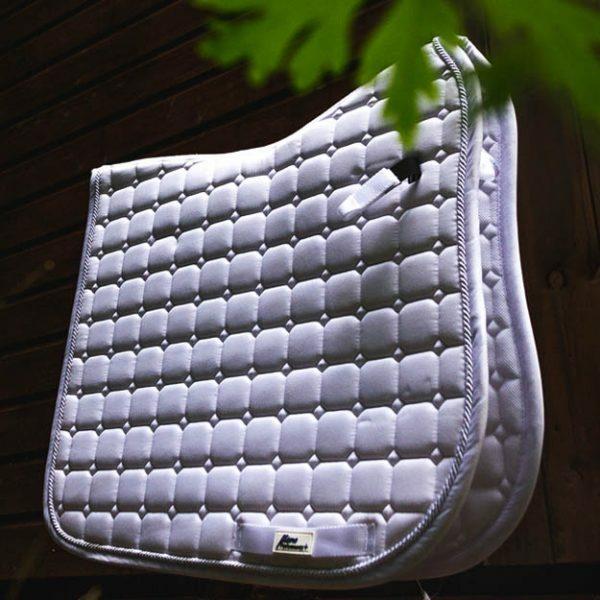 We use the saddle pads too. I love the stretchy straps which go on the D-ring as it offers a lot more movement. 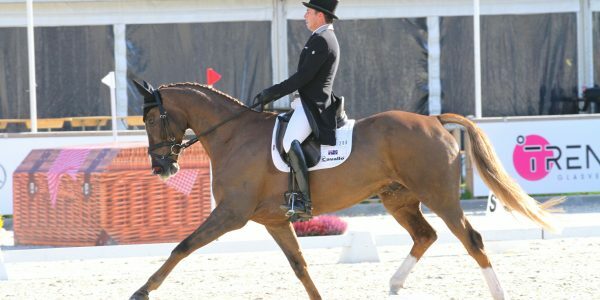 There’s nothing worse than putting anything on a horse which is restrictive. It’s like putting tight clothing on. 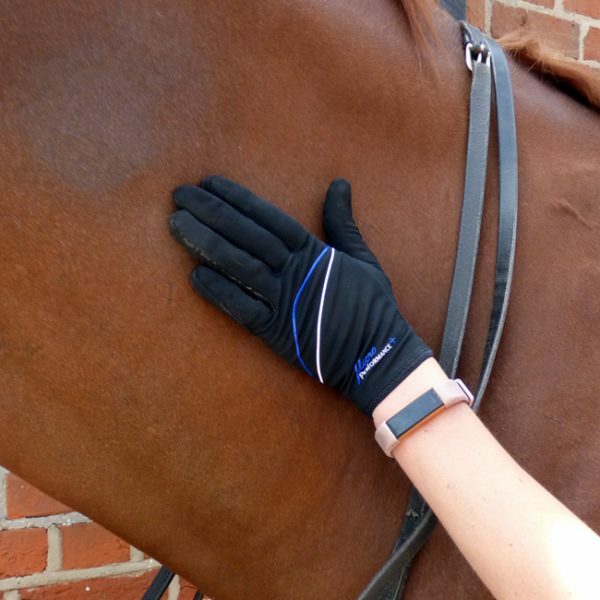 The anti-sweat, non-slip properties also make them a lot more comfortable for the horse, which is so important in our game"
On MP+ Lite Contact gloves: “The microproformance gloves have never failed to give me grip on the reins in the wet and whilst riding sweaty horses. They keep my hands cool as they are so light and breathable! 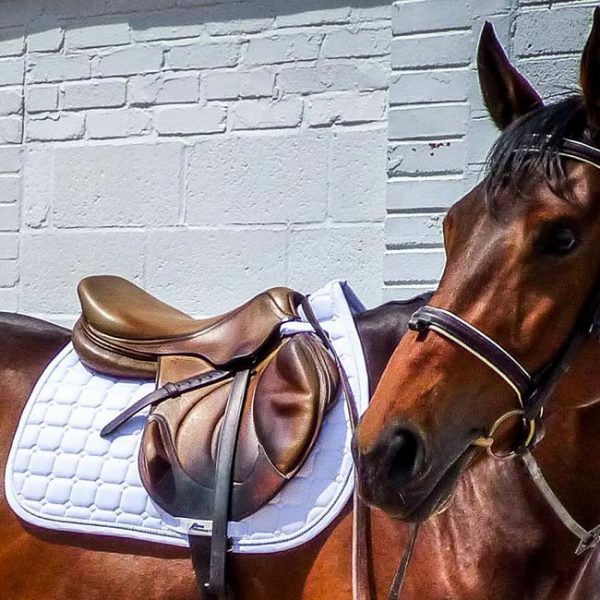 Highly recommend” On MP+ Saddle Pads: “The micro performance pads have reduced the hair being rubbed away under the saddles, due to them being suitably padded I now don’t use a fluffy half pad which allows my saddles to fit they way they were intended which benefits both the rider and the horse. Above all they look smart and are high quality and I highly recommend!" As well as ergonomic design and new concepts, we source special materials of the highest quality. 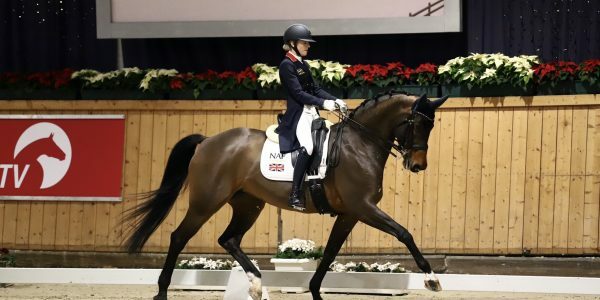 The official medal tally so far from WEG 2018... GO team GBR! 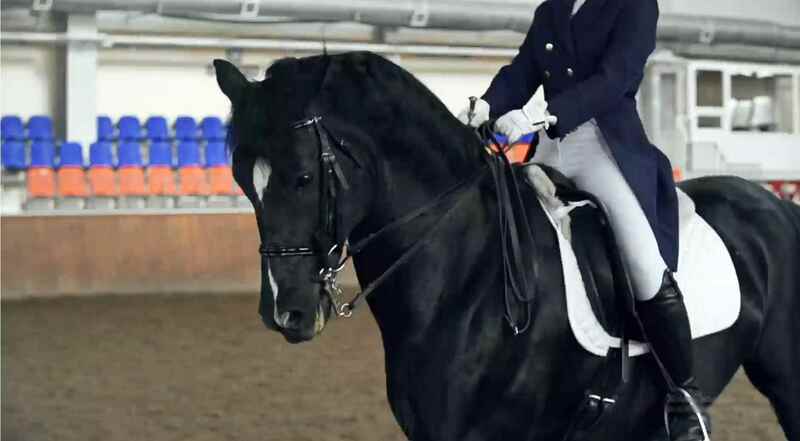 Top 5 year olds starting off Arena Uk festival with clear rounds qualifying for their final on Sunday! 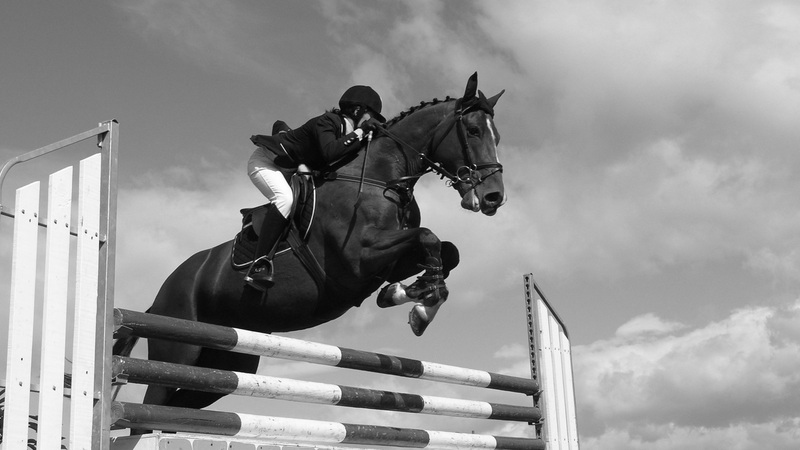 Looking forward to jumping the rest of the horses tomorrow and through the week!